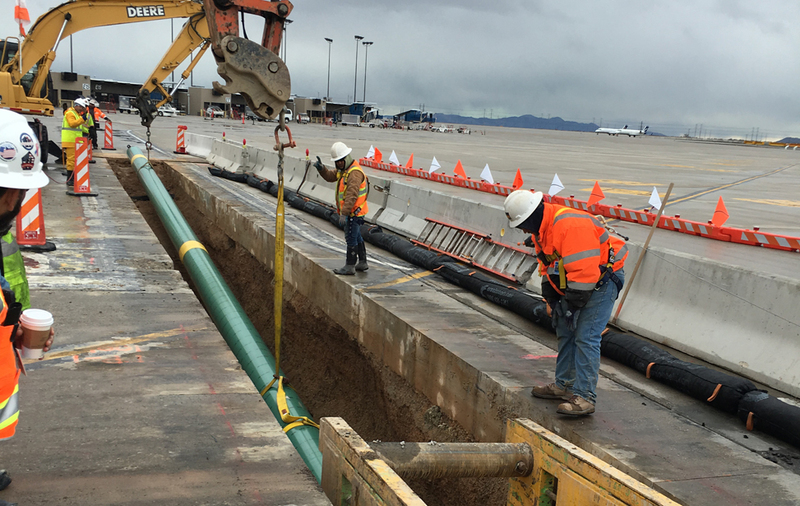 Meccon has built the first phase of the fuel system for a 1.7 billion dollar terminal expansion. 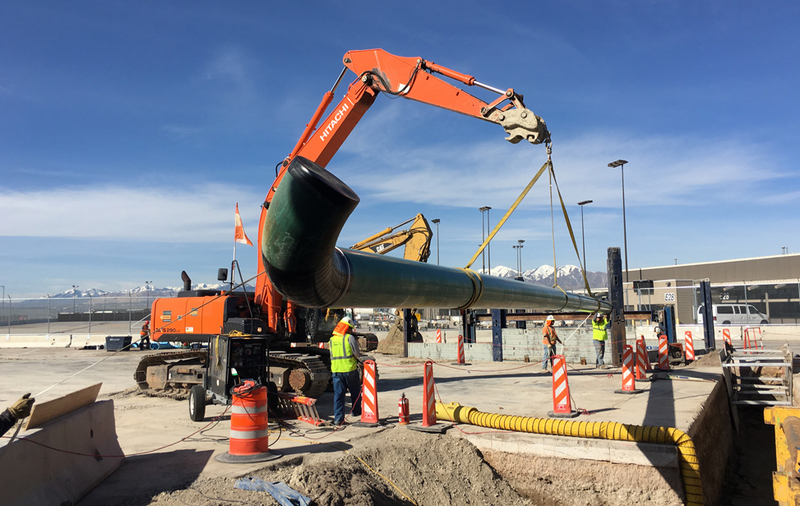 The project was a new 16" fuel main to attach the existing fuel system to the new fuel system. 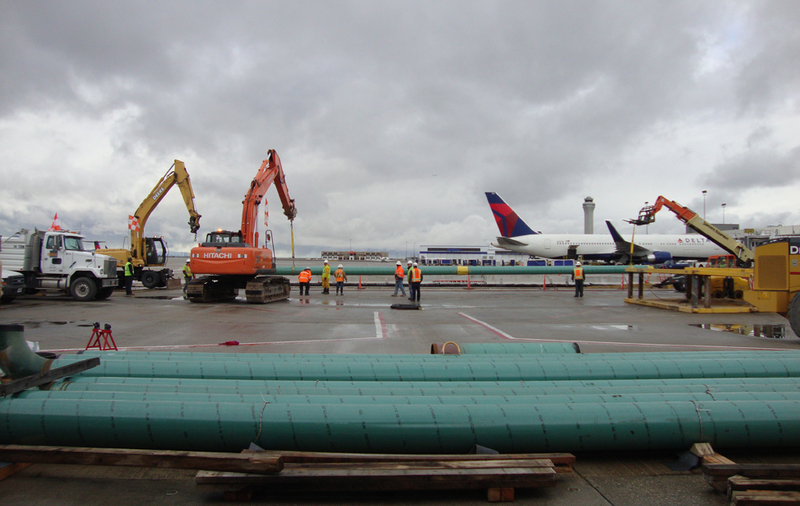 We had to close 2 active airplane gates for roughly 3 months to install 600 lf of the fuel main. 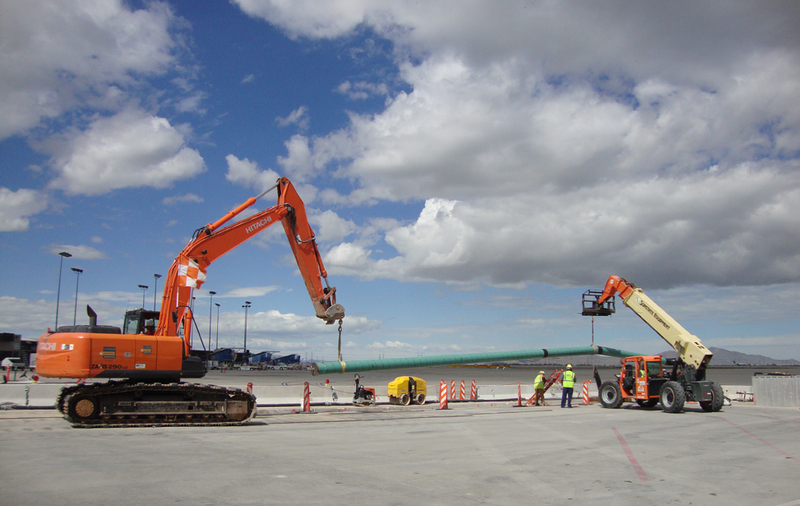 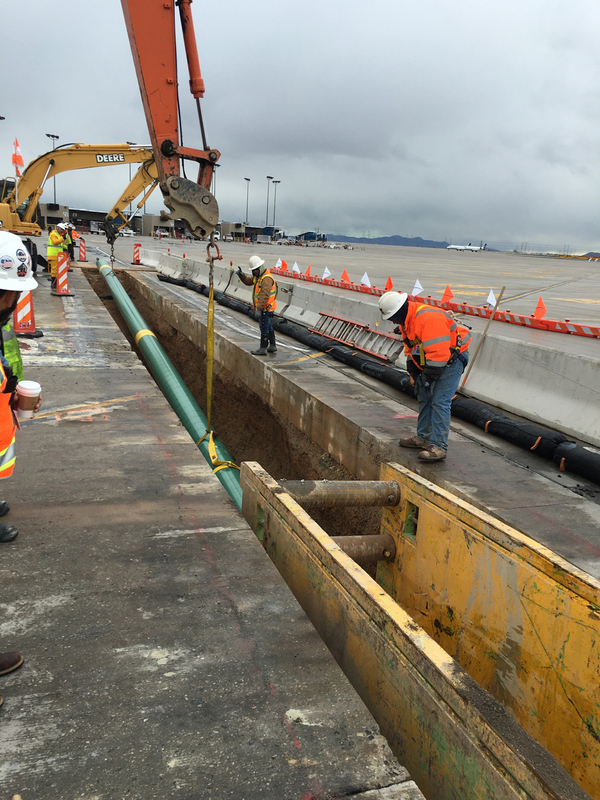 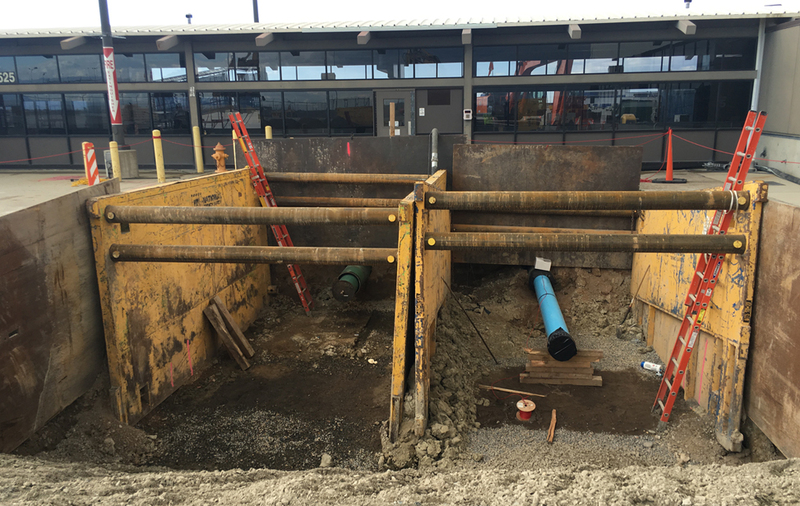 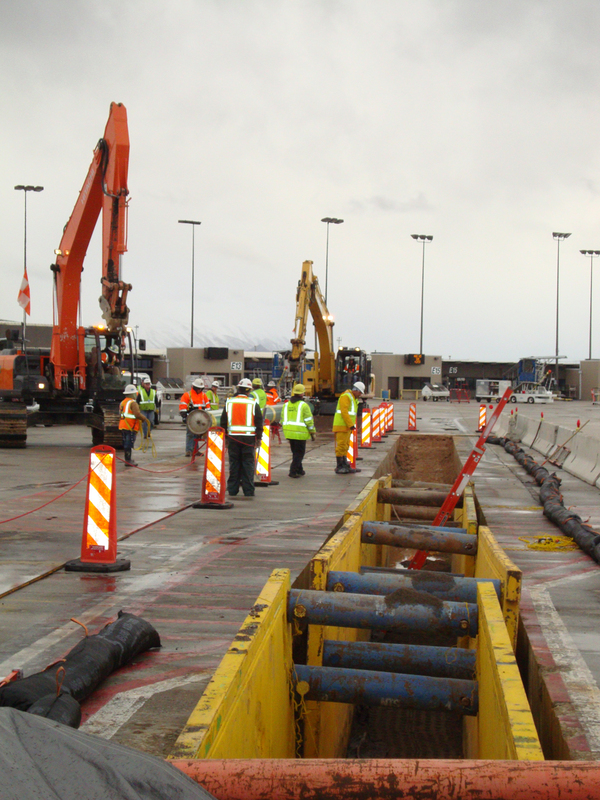 This included saw cutting existing pavement installing the fuel system and bore & jack under an active ground floor terminal. 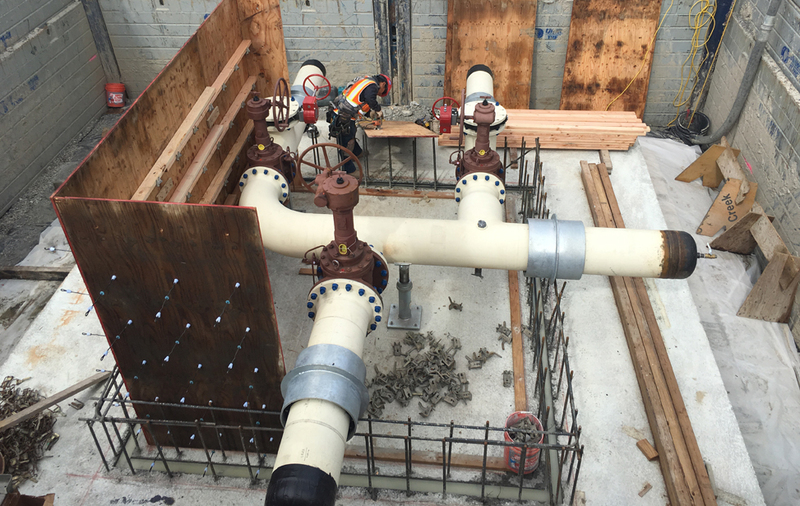 This fuel main attached to a new cast in place 20'x20' concrete valve vault with 16" & 12" header piping. 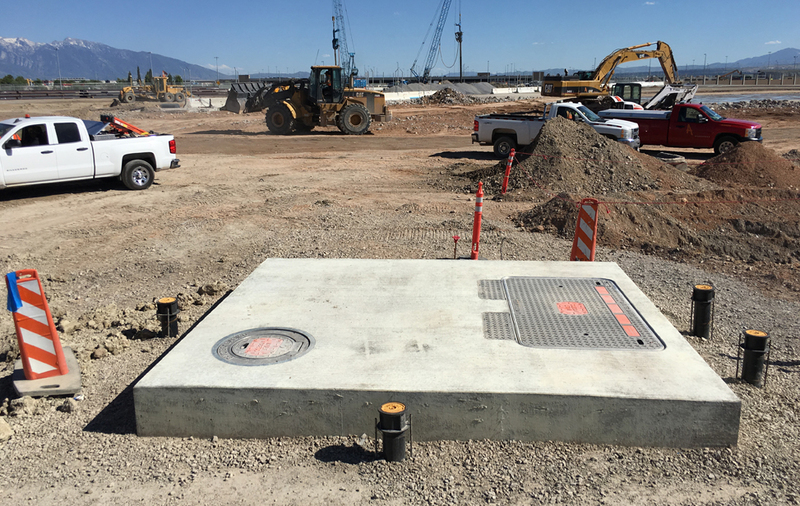 All the cathodic protection included as well as tie-in to the existing system. 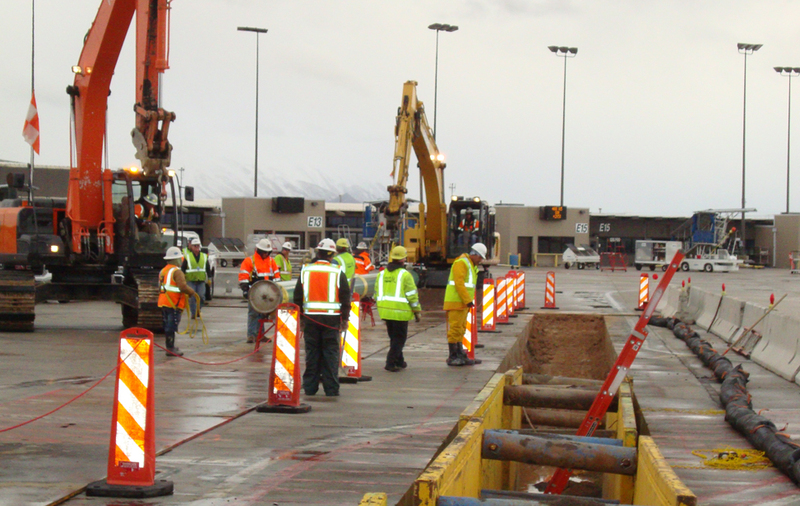 Meccon employed and managed all subcontractors for the work that needed to be done under our scope.